Define, refine and redefine. ⋆ NORRA. 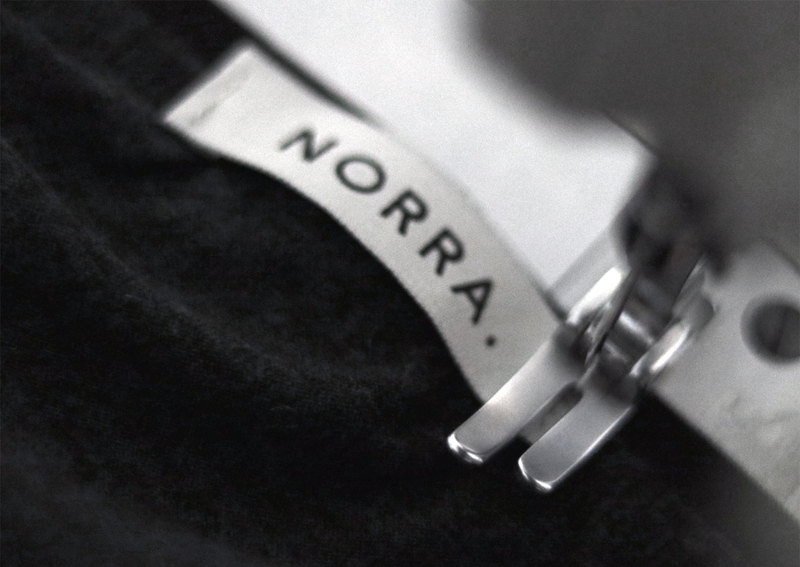 We are not only constantly evaluating our pants, we are also evaluating how and in what way we should be working with Norra. The idea and vision is constantly being thought of and defined, refined and redefined. 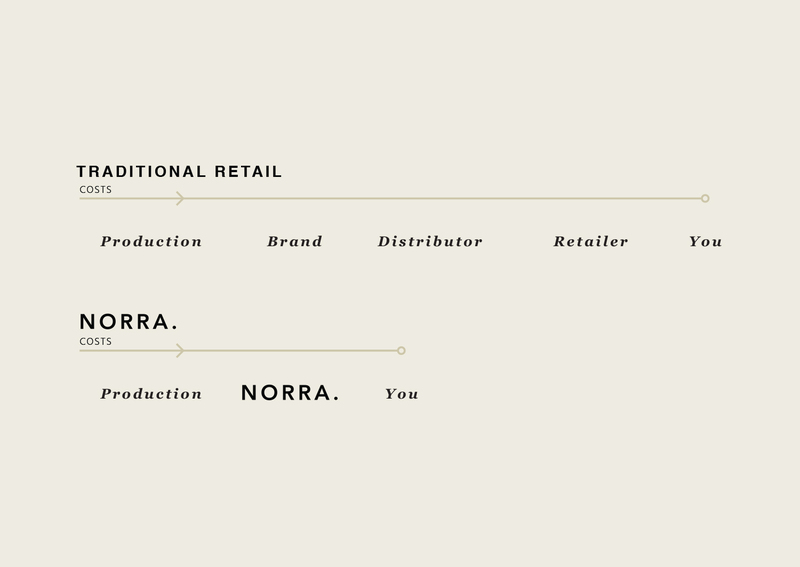 Norra’s products will be built up from scratch and allowing the users to be part of the process. By giving insight early on in the process when the products are to be developed, we can get input and feedback from users right from the start, resulting in better products. While the outdoor industry is approaching the fashion industry with its short-lived trends, Norra wants to go the opposite way and create timeless products that last. Norra’s products are designed to last for a long time, not only in terms of material selection and construction; It is also characterized by timeless design. 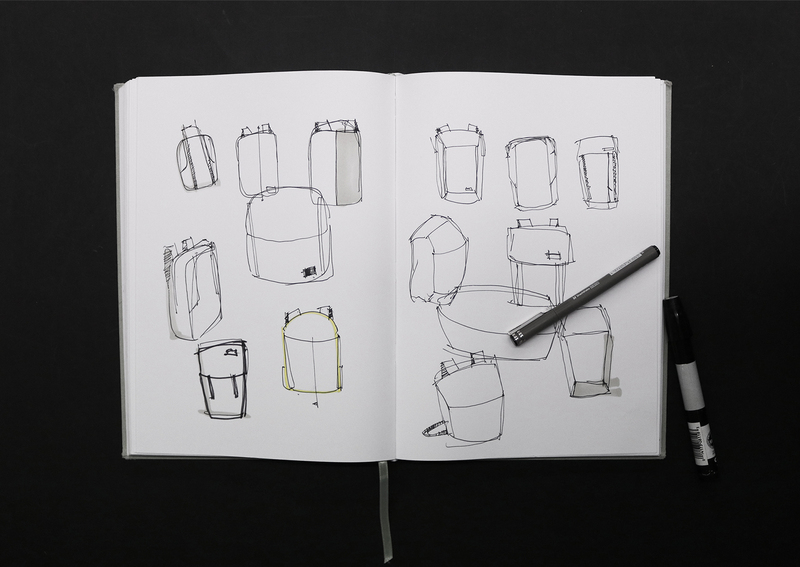 By focusing on quality in terms of sustainable materials, functionality and timeless design, Norra wants to give the consumer a comprehensive and sustainable alternative to today’s offer. 1. Focus on making long lasting gear that doesn’t break, can be repaired and will look contemporary year after year. 2. Always choose the most sustainable option possible. 3. Constantly improve inline products as new more sustainable options are presented. A pricing that makes the products available to more. By cutting out all the middlemen and selling directly to you, Norra will be able to provide more value for money and make high-quality products available to more people. Tänkte höra om/när man kan få tag i era byxor? Ligger och lyssnar på podcasten Vilse och blev väldigt intresserad av er produkt och tankesätt då den är väldigt lik min filosofi kring produkter och val i allmänhet i livet. Hållbarhet framför lätt vikt/billigt pris. Ni kanske behöver fler personer som testar byxorna? Tack för ditt meddelande och riktigt roligt att du hittat hit! Planen är att lansera byxorna via kickstarter.com inom september! Mer info kommer här ju närmare vi kommer! Tyvärr är testerna för denna gång redan genomförda men vi kommer att köra fler tester framöver, och även på andra produkter så håll utkik här!